A reverse phase high performance liquid chromatography methods have been developed for the simultaneous estimation of Amlodipine, Hydrochlorothiazide andOlmisartanMedoxomil fromPharmaceutical product. 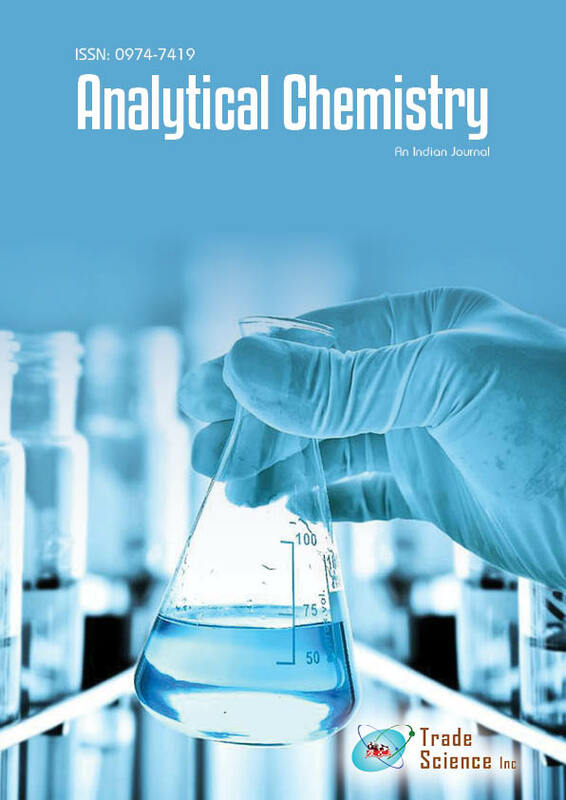 In reverse phase high performance liquid chromatography analysis was carried out by using 1%Triethylamine (pH 2.5) :Acetonitrile (65:35 v/v) as the mobile phase and Inertsil ODS 3V (4.6 mm i.d×150 mm x 5 µ) column as stationery phase with detection wavelength of 239 nm. Using 10µL injection volume.